LNWR Heritage, part of the Royal Scot Locomotive and General Trust, is delighted to announce that they are seeing up to 9 new staff to fill exciting positions with our team in Crewe. 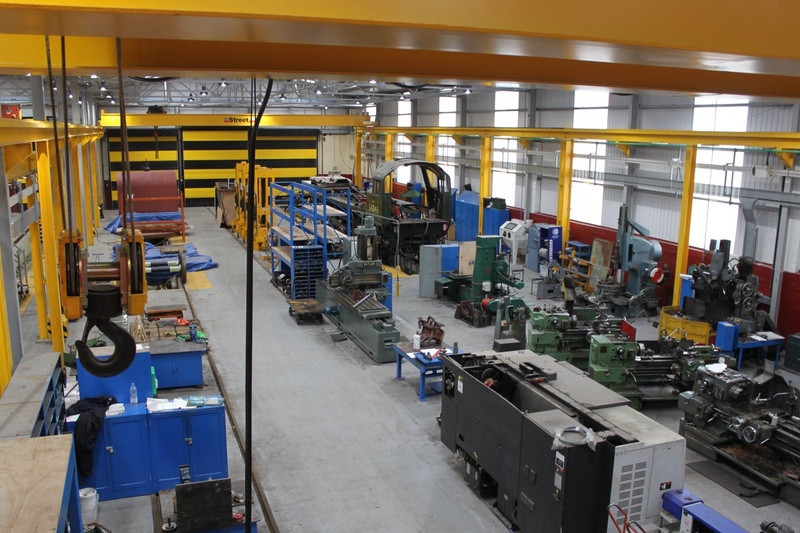 Positions are available for 2 new boilersmiths, 4 fitters/machinists, 1 fabricator/welder, 1 labourer and 1 Apprentice Joiner/Coach Builder. The deadline for applications is 15th September 2015. Protecting for the long term, steam locomotives capable of hauling passenger trains on both the main line and on heritage railways. The Royal Scot Trust aims to preserve and maintain steam locomotives for the enjoyment and education of the general public. We treat the locomotives we own as a team, with a program of running and maintenance, such that proceeds earned in operation fund a planned maintenance program. By this means it is intended to provide a public benefit in the form of the experience of steam train running. In addition, instruction in steam engine theory and practical operation will be provided to volunteers and the general public by training in footplate operation and as members of the support teams. It is feared that without such a program, skills and knowledge will be lost, and the experience of steam locomotive operation will become so expensive that it will be hard, if not impossible, to sustain. The Royal Scot Trust are the proud owners of six steam locomotives from across Britain. You can explore our fantastic fleet at our sister site Icons Of Steam. 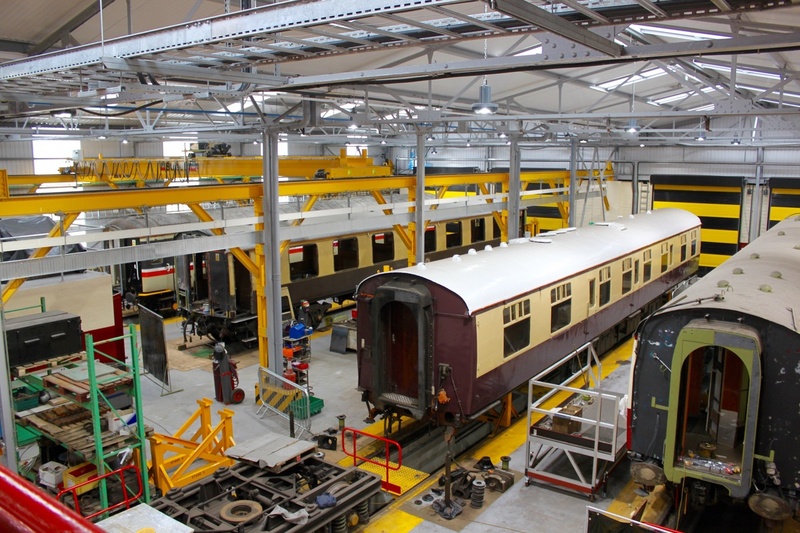 Based in Crewe, London and North Western Railway Heritage are dedicated to the overhaul and restoration of steam locomotives for both preserved railways and main line operation. Over the last three years they have been working to restore Royal Scot to traffic and will soon be starting work on Blue Peter. The Royal Scot Locomotive and General Trust is a registered charity No. 1139588. A not for profit company No. 06952089 - limited by guarantee - incorporated in 2009 and registered in England and Wales. Photographs courtesy Bob Green, Andrew Southwell, Steph Gillett and Les Chatfield. This website does not collect any personal data or tracking information from users. Copyright © 2015 - 2017 Royal Scot Locomotive and General Trust. All rights reserved.